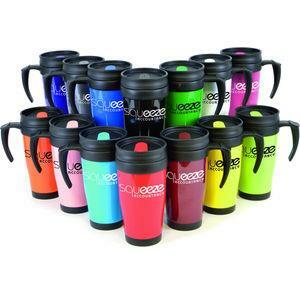 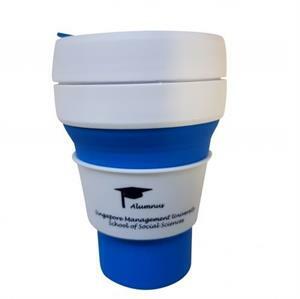 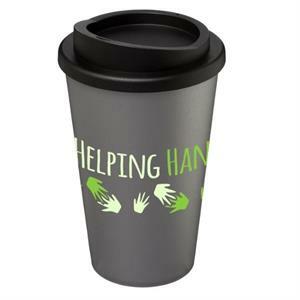 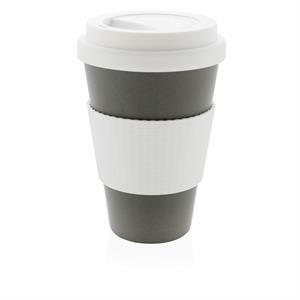 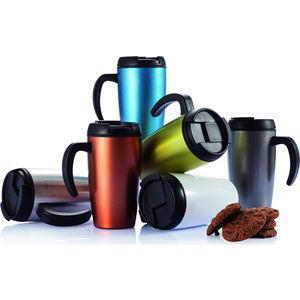 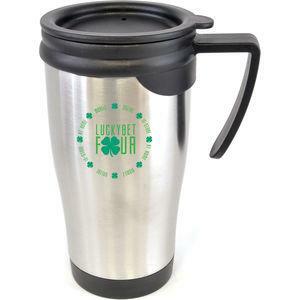 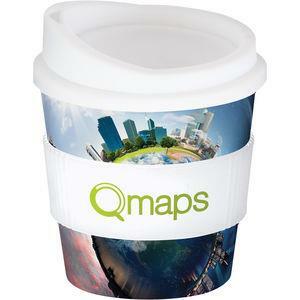 Promotional Travel Mugs are environmentally friendly and can be used at work at home and on the move. 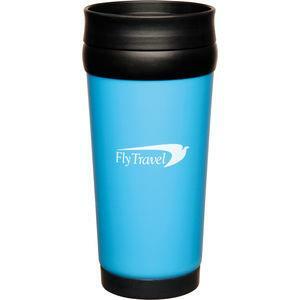 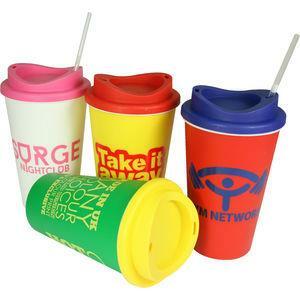 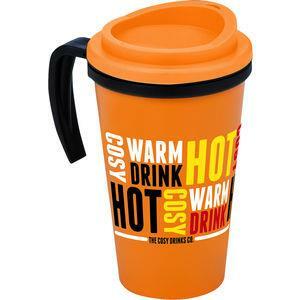 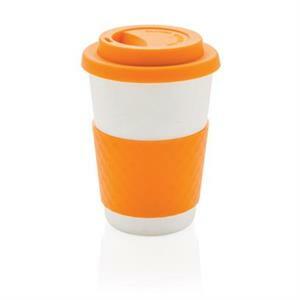 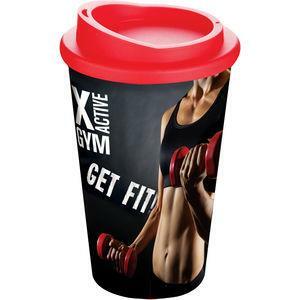 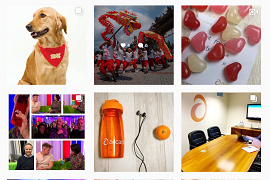 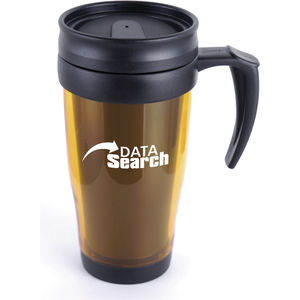 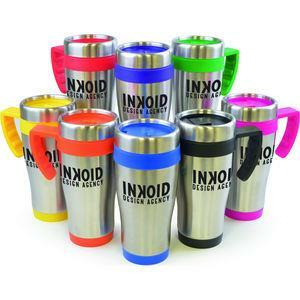 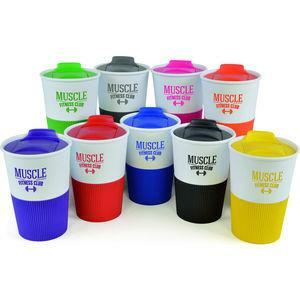 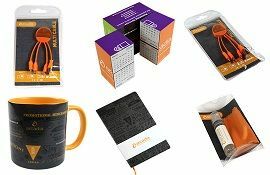 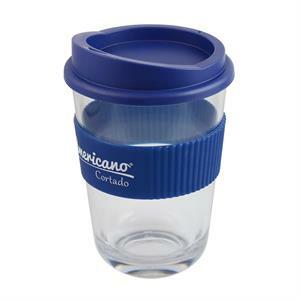 Travel Mugs and Promotional Cups are hardwearing and ideal for all sorts of drinks, both hot and cold. 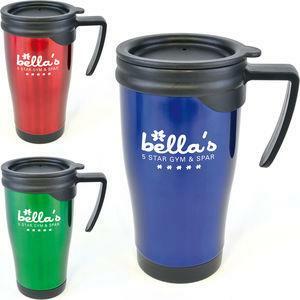 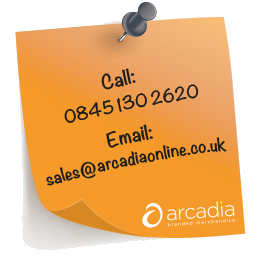 They are perfect for branding with logos and graphics and will make sure your brand will be seen.